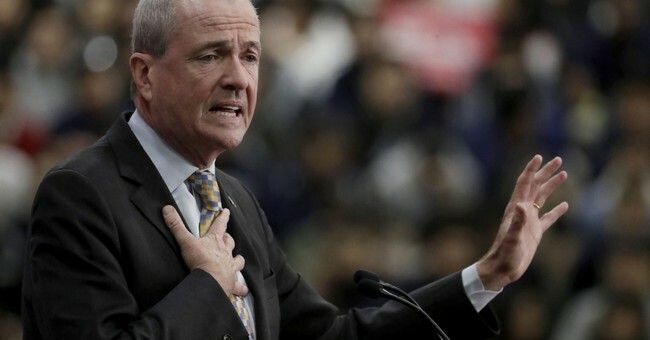 …a silver lining used to be the Garden State’s relatively low gasoline tax of 14.5 cents a gallon—second lowest in the U.S. No more, and therein lies a tale of why taxing the rich to finance government is an illusion. In October 2016, then-Gov. Chris Christie signed a bill raising the gas tax by 22.6 cents to 37.1 cents a gallon…the bill also included a clause that automatically raises the gas tax if it doesn’t produce the expected revenue each year. This is a self-fulfilling economic prophesy. A higher gas tax causes people to drive less, which in turn has meant that revenues have fallen short of the expected $2 billion target. So on Oct. 1 the gas tax will rise another 4.3 cents to 41.4 cents per gallon, which will be the ninth highest in the U.S. …This will be the state’s third tax increase in four months, following June’s increase in income and corporate tax rates. …The larger lesson is that sooner or later the middle class always gets the bill for bigger government. Higher income and corporate taxes drive the affluent out of the state, which means less revenue. That leaves the middle class to pay in higher sales, property and now gasoline taxes.